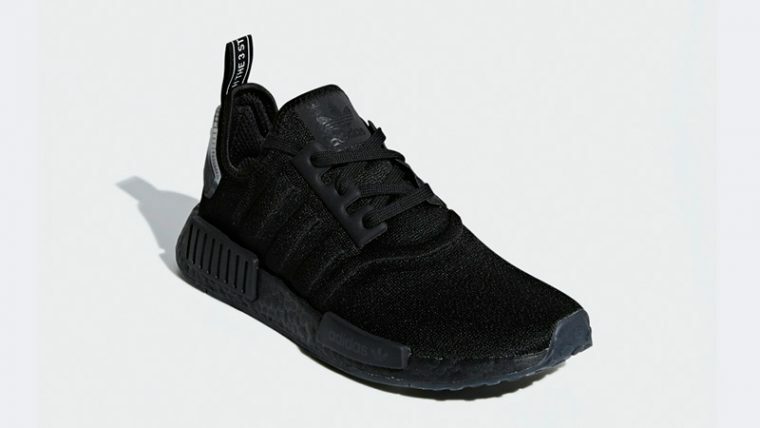 If you’ve been searching for a winter staple, then the adidas NMD R1 Black is definitely worthy of consideration. 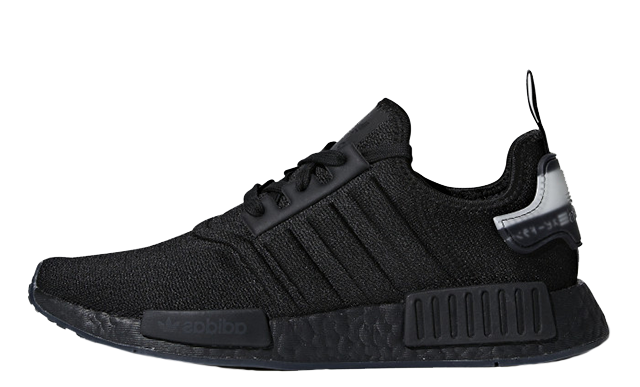 After three years, it’s safe to say that the NMD R1 is one of adidas’ most popular styles and this classic black rendition is an absolute must-have. 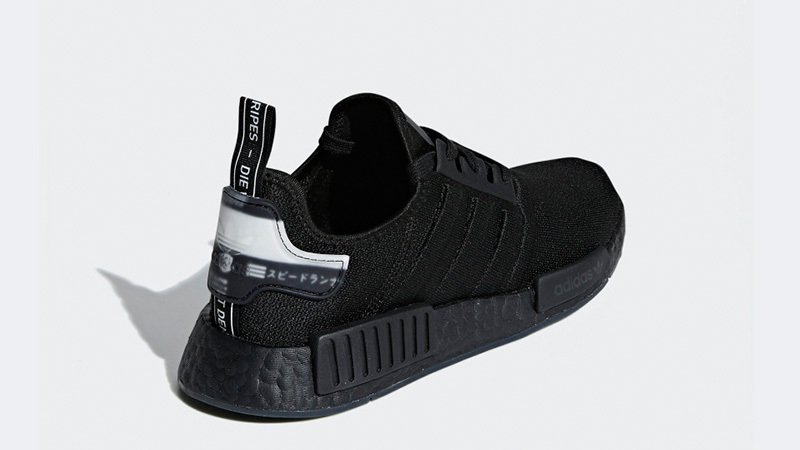 The NMD R1 Black arrives in an all-black colourway with a touch of white appearing to create contrast at the heel. 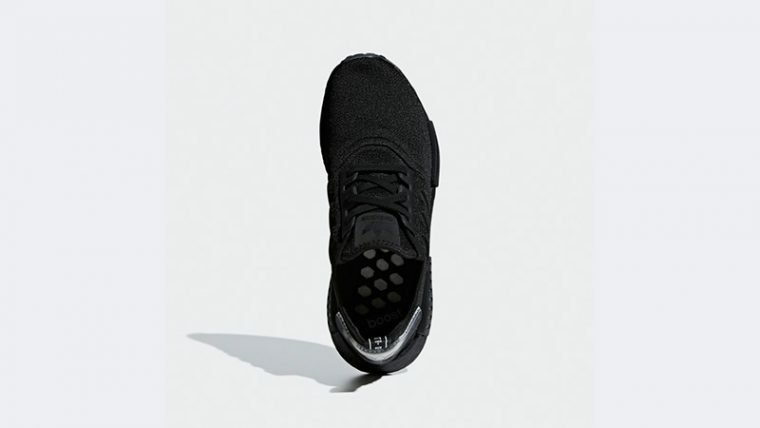 Perfect for this season, the NMD R1 features a mesh infused upper for additional breathability and a dark toned design to suit unpredictable weather conditions. 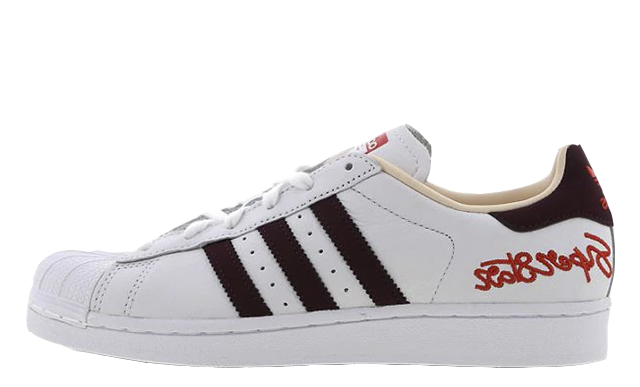 Subtle Three Stripe branding runs down the lateral and medial side, creating a signature look. 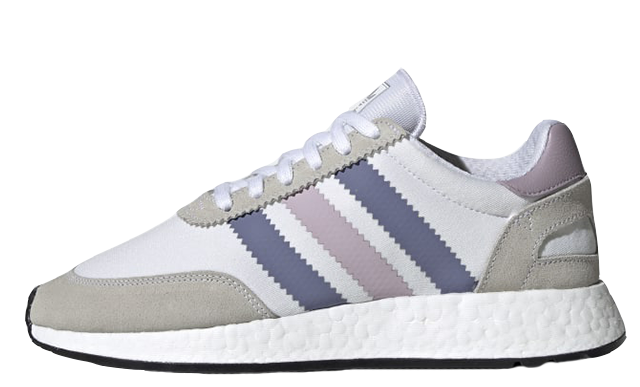 Impeccable cushioning is provided by adidas’ full length Boost midsole, which sits under foot for comfort, while a rubber outsole adds durability. 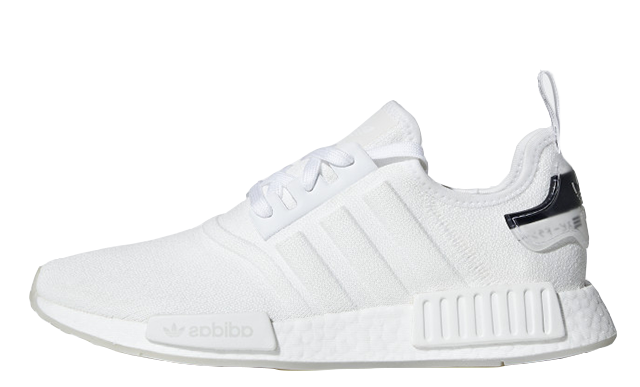 For fans of clean silhouettes, adidas’ futuristic NMD will add street style approved credentials to any outfit this season. The adidas NMD R1 Black is arriving from November 30th, so be sure to hit that bell icon above for release reminders on the run up to launch and an email alert as soon as these go live! 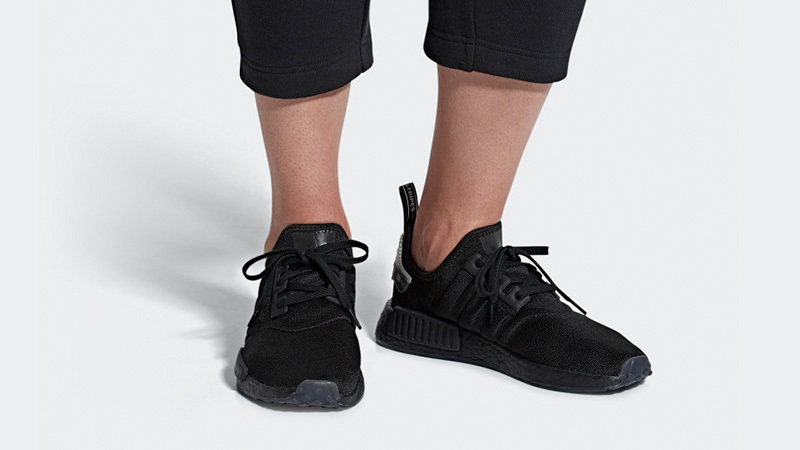 You can find more Women's Adidas NMD Trainers Release Dates here!